For Episode 136 of The Hodgepodge Podcast, Doug and Dirty A welcome back author Matt King to discuss Hugh Jackman‘s final go as Wolverine in Logan! Does everyone love this latest X-Film? BEWARE: MAJOR SPOILERS THROUGHOUT – Go see Logan first, THEN listen to the episode if you don’t want to be spoiled! 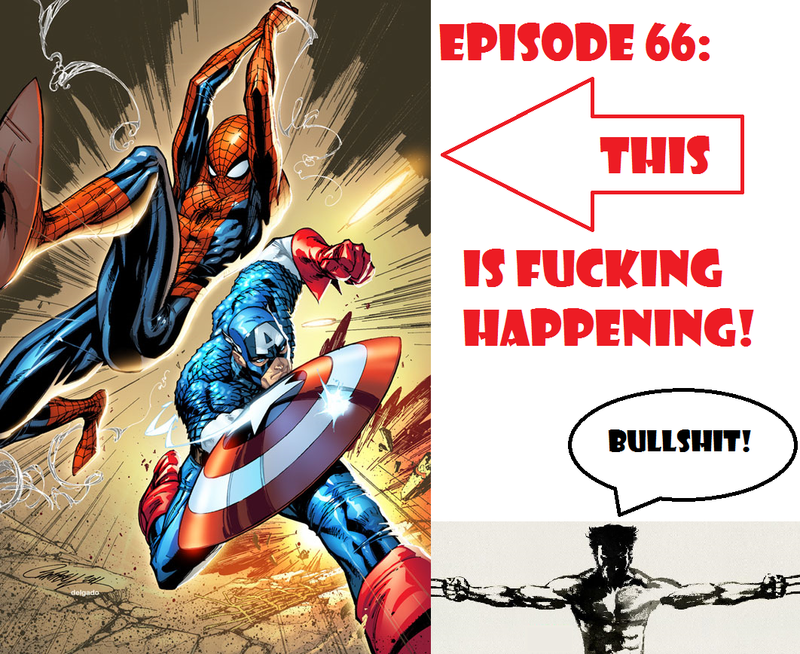 This entry was posted in Movies, Podcasts and tagged Cinema, Critique, Film, Film Reviews, Films, Hodgepodge, Hugh Jackman, Movie Reviews, Movies, Podcast, Reviews, Wolverine. Bookmark the permalink. This entry was posted in Movies, Reviews and tagged Cinema, Comic Books, Critique, Film, Film Reviews, Films, Hodgepodge, Hugh Jackman, Movie Reviews, Movies, Podcast, Reviews, Wolverine, X-Men. Bookmark the permalink. This entry was posted in Movies, Reviews and tagged biopic, Eddie the Eagle, Film Reviews, Films, Hodgepodge, Hugh Jackman, Movie Reviews, Podcast, Reviews, sports, Taron Egerton. Bookmark the permalink. 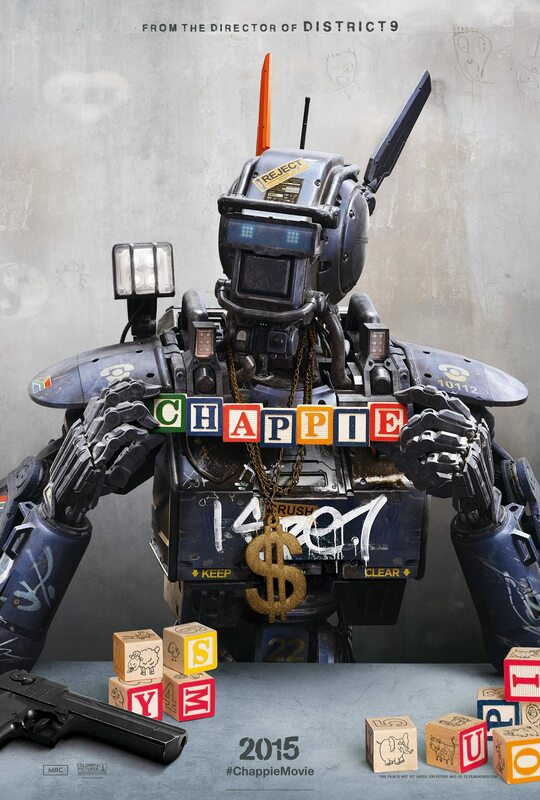 This entry was posted in Reviews and tagged Alien 5, artificial intelligence, CHAPPiE, Dev Patel, Die Antwoord, District 9, Elysium, Film Reviews, Films, Hodgepodge, Hugh Jackman, Movie Reviews, Movies, Neill Blomkamp, Podcast, Sharlto Copley, Sigourney Weaver. Bookmark the permalink. 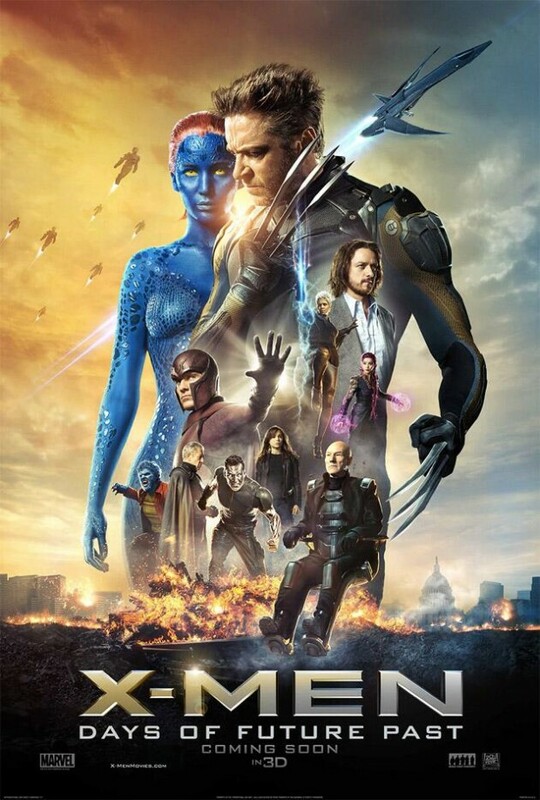 This entry was posted in Movies, Reviews and tagged Days of Future Past, Film Reviews, Films, Hodgepodge, Hugh Jackman, Marvel Comics, Movie Reviews, Movies, Podcast, Reviews, Summer 2014, Uncanny X-Men, Video Review, X-Men. Bookmark the permalink. If you read my X-Men Retrospective—and if you haven’t, why are you reading this first?—you’ll know that I hold the first two X-Men films by Bryan Singer in high regard. However, ever since Singer departed the franchise to go screw up Superman, the X-Men series has been on shaky ground. 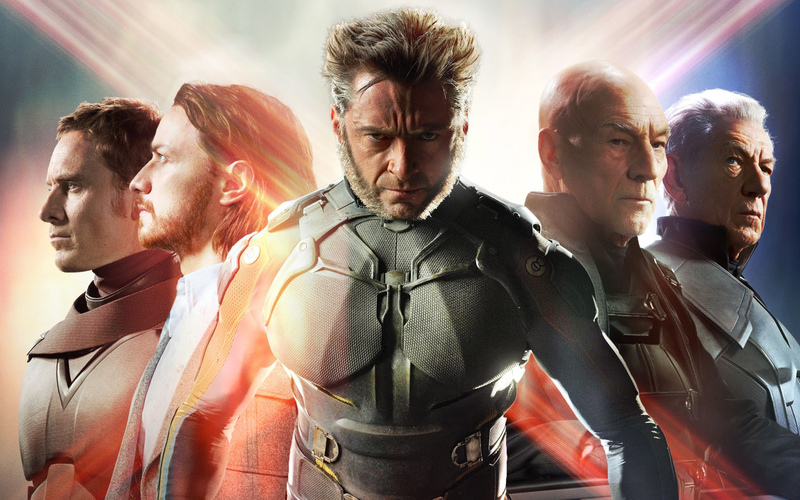 It took some solid steps forward with X-Men First Class and The Wolverine, but I was still nervous about X-Men: Days of Future Past. Singer was back in the director’s chair, but his track record hasn’t been great lately and Fox has a habit of screwing up my X-Men. So, it’s really difficult to write this review, because I’m trying to think of a grade that can appropriately sum up how I felt about this film. This entry was posted in Movies, Reviews and tagged Bryan Singer, Film Reviews, Films, Hodgepodge, Hugh Jackman, Ian McKellen, James McAvoy, Marvel Comics, Michael Fassbender, Movie Reviews, Movies, Patrick Stewart, Podcast, Reviews, Summer 2014, Uncanny X-Men, Wolverine, X-Men. Bookmark the permalink.